After a fierce war just 4 planets remain. There will be one vote today and one tomorrow. On Monday we shall have the final vote and find out which is the greatest planet. And now, take a look at the contenders and choose. Hates the taste of fish. Likes to go for a swim in nothing but it's rings. Takes care of its own. Was picked on as a child. Has a degree in etymology. NEPTUNE. Was never a fan of those rings. I give Neptune a sympathy vote. It's so blue had a depressing childhood. I recommend lots of therapy too. Galileo mistook Saturn's rings for bunny ears. (I think it was a bunny...maybe a rat...I can't remember.) 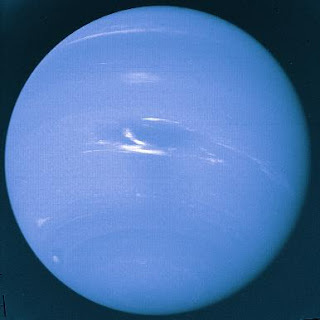 Anyway, Neptune doesn't have ears, so I can't in good conscience vote for a planet with no ears. (I don't know why. It's just a rule I've always had.) So, for me, Saturn gets this one. I was going to vote for Neptune, but then I read the whole bunny thing.... I like bunnies! Go Saturn! 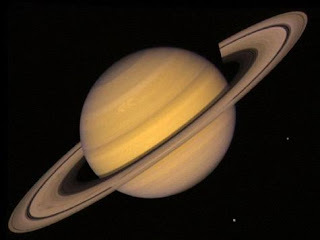 Besides, there's only one way to decide the battle between Neptune and Saturn.... Whoever created Saturn knew 'If you like it then you should have put a ring on it....'. Now that's just funny. Haha!